Our mobile network, connections and services are extensive, and we will support your business wherever you are or want to be. We provide secure, reliable, mobile connectivity, so all your employees get a consistently excellent experience. We have significant presence and partnerships across Europe, Africa, Asia and the US. As the world's largest mobile service provider, mobile is at the heart of everything we do. Communicate to your worldwide audience with ease with our secure application-to-person SMS messaging service. How can Vodafone’s mobility solutions help boost productivity, control costs and change the world? Here you will find our stories - from how to perfect your mobile strategy right through to how we are changing lives throughout the world and beyond. Reduce the complexity of managing and maintaining the use of mobile devices within your organisation – as well as empowering your people to use them more effectively and collaboratively - without compromising corporate data security. We provide managed services across mobile operating systems and platforms, device deployment, commercial plans, mobile applications, mobile security, managed email services as well as disaster recovery and back-up solutions. 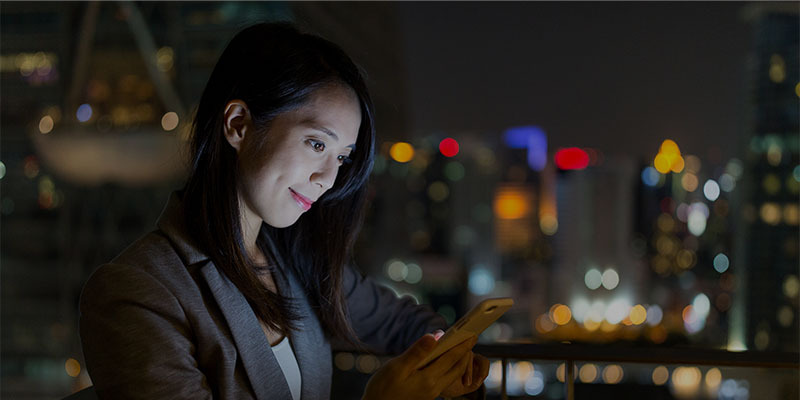 Our mobile telecommunications management solutions give you centralised visibility and control of your global communications estate, enabling you to simplify the day-to-day management of spend, services and suppliers. We’ll work alongside you to choose the right service model for your needs, with a modular approach to the solution as your business requirements adapt and change. Our professional services teams will learn your business inside out. We’ll study your processes and technology to understand your priorities and challenges. Your dedicated team, with proven expertise in mobility, will create a detailed transformation plan, so you know exactly what to expect. We can also oversee the global implementation, roll-out and longer-term management of your solution.